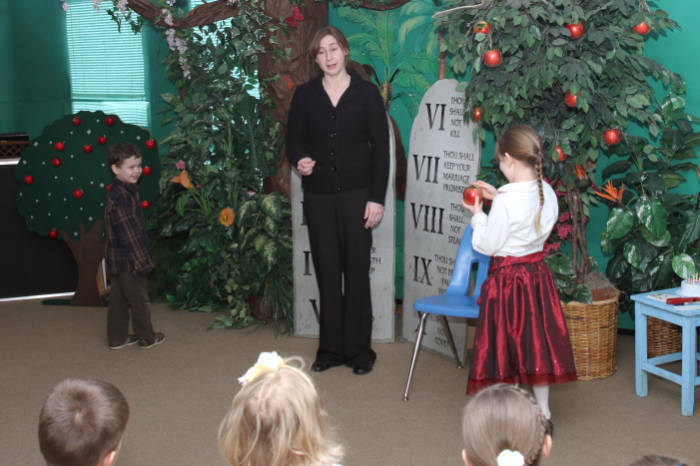 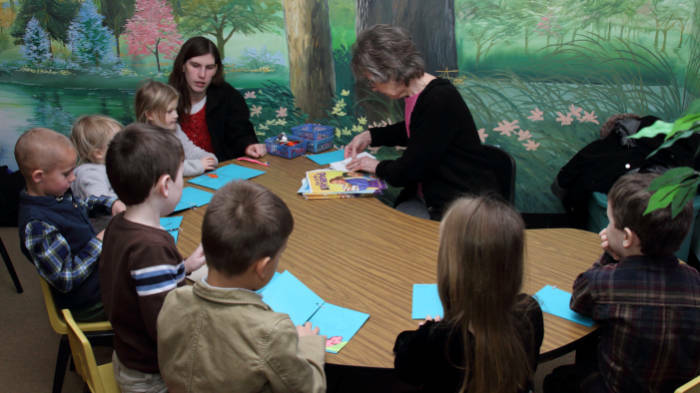 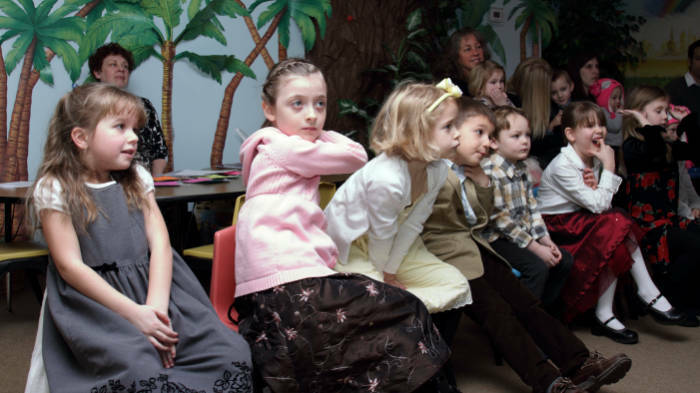 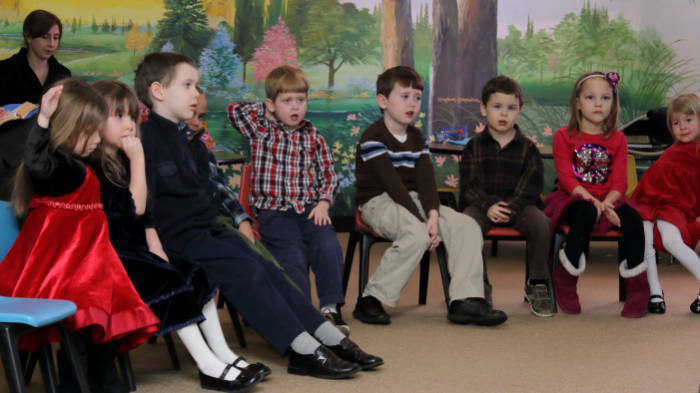 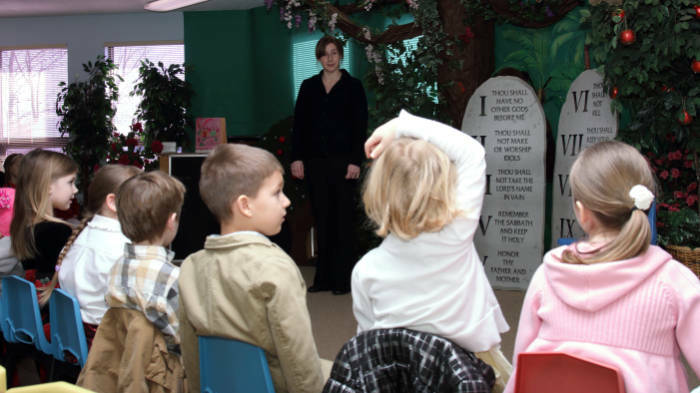 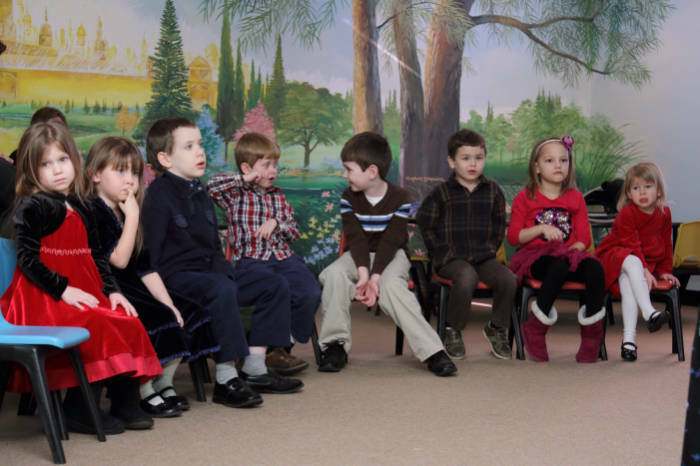 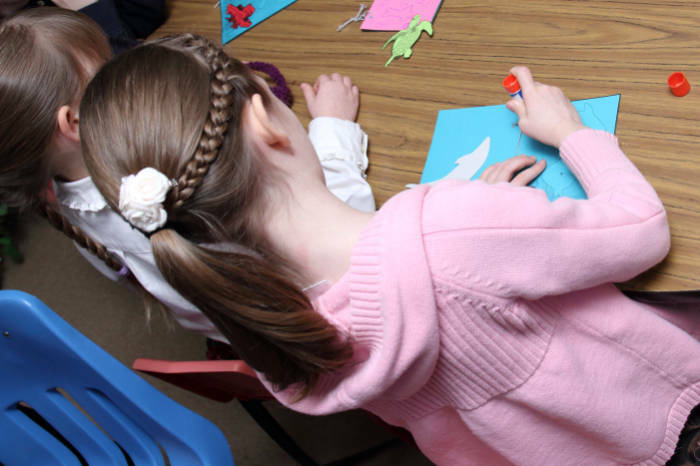 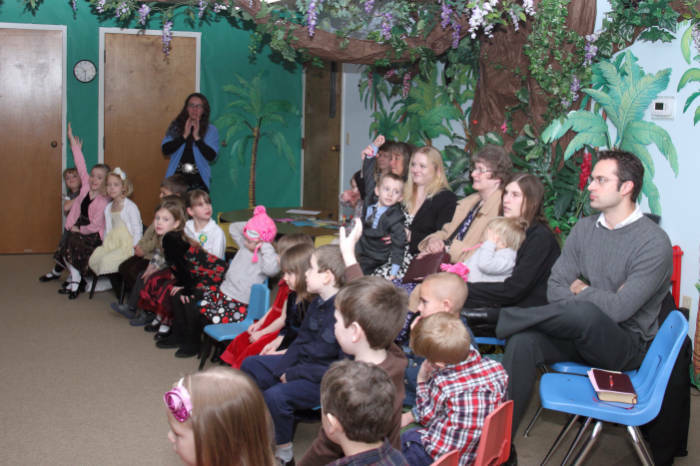 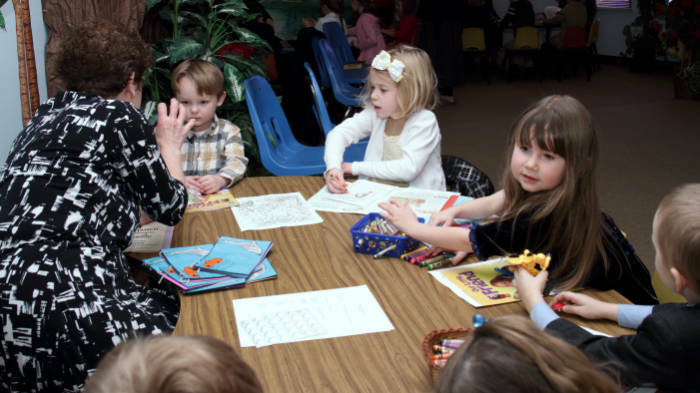 The kindergarten program invites children to “Come Meet Jesus.” Through hands-on activities, songs, stories, Bible lessons, and prayer; the children grow into the knowledge of their most precious Friend and Savior, Jesus Christ. 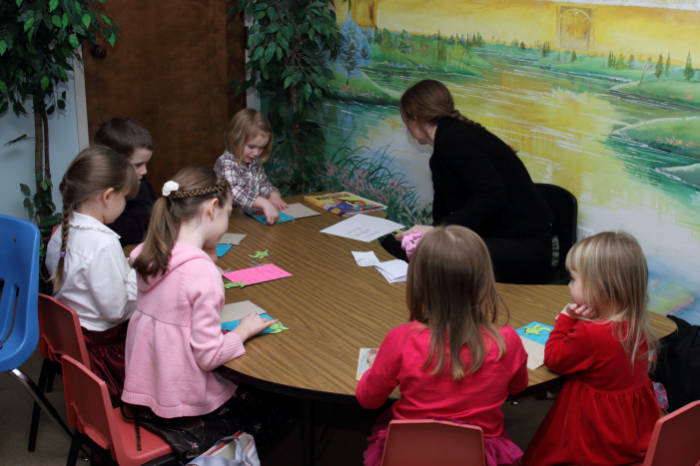 Bible lessons are taught based on a three-year cycle beginning with Creation in the Old Testament and continuing through Christ’s life, death, and resurrection in the New Testament; ending with Jesus’ glorious return to this earth to take His children home. 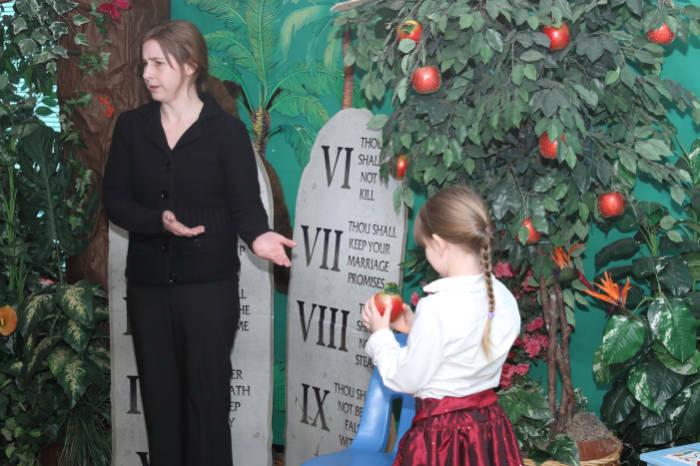 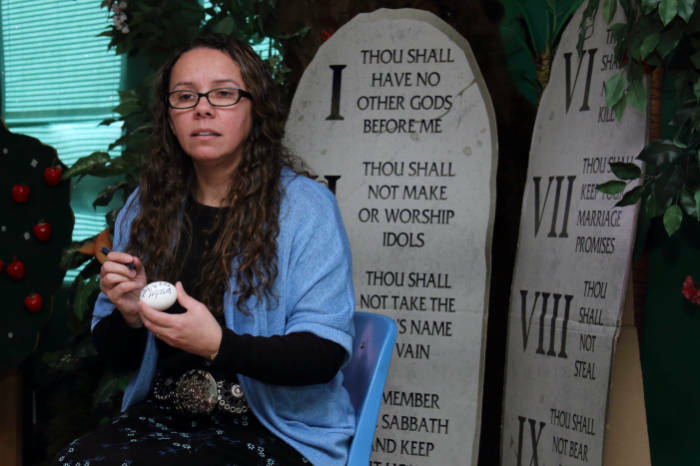 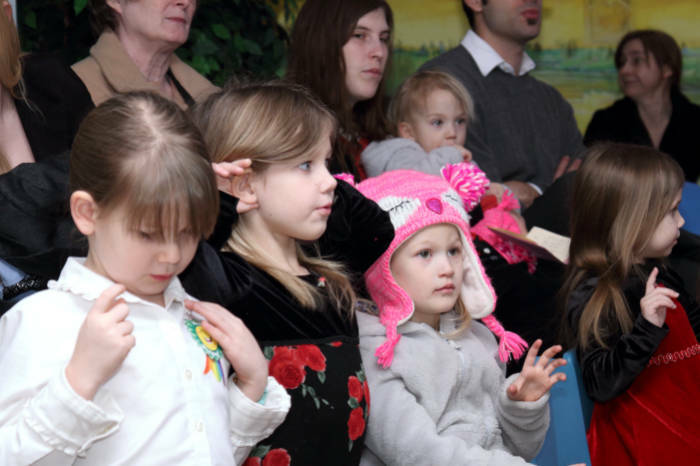 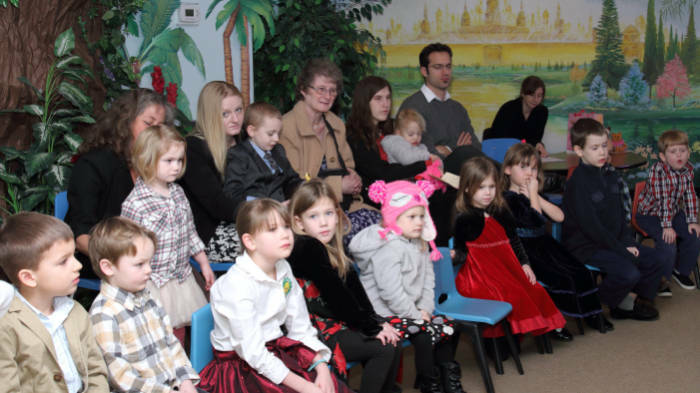 While providing a fun, entertaining, and joyful time for the children; the “blessed hope” of eternity with Jesus is the constant theme of the program.